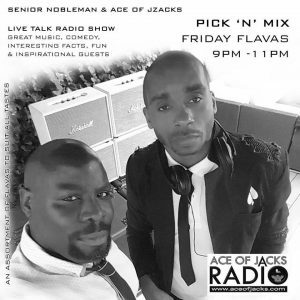 The first show of 2018 is none other than Pick ‘N’ Mix Friday Flavas tonight with your hosts Ace Of J’zacks & Senior Nobleman from 9pm -11pm (GMT) only on Ace Of Jacks Radio. 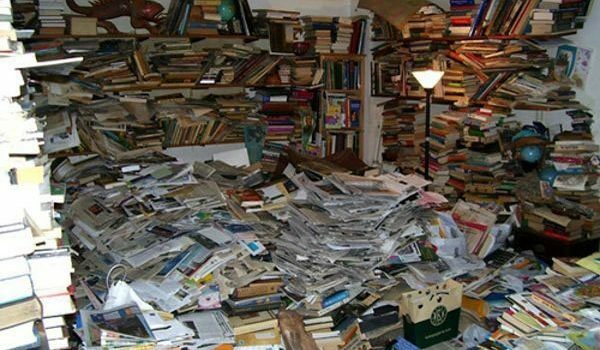 Join the boys as they kick off the New Year with the topic of hoarding! 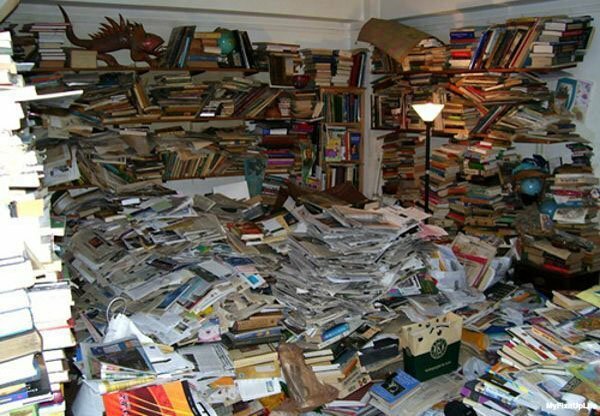 Are you are physical hoarder? Are you aware of the problem? 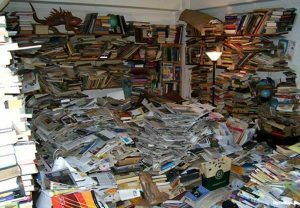 What emotional baggage are you hoarding as well? 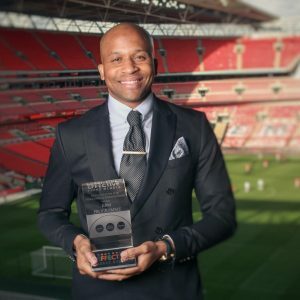 The guys also have the honor of having Qualified Neuro-linguistic Programming Practitioner and ex-professional footballer Kevin George in their midst!